SPRING CLEANING :: Don’t forget your deck & patio furniture. In order to maintain your furniture, you should wipe it down with a stiff bruch to remove cobwebs and dust. 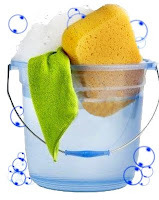 Wash wood, metal, and aluminum furniture with mild soap and water. Think you need to remodel your kitchen? Check out these low-cost cabinet makeovers that will give your kitchen a whole new look from our friends at Better Homes & Gardens. Looking for ways to add value to your home? Check out these remodeling projects that will boost your home’s value from our friends at Woman’s Day. 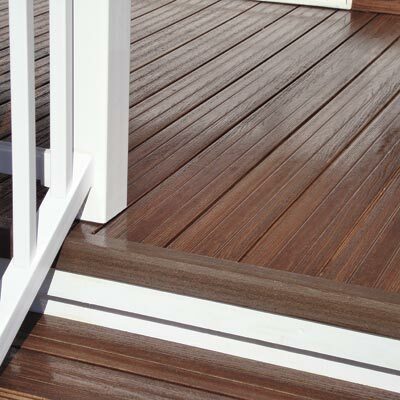 With Spring in full bloom now is a great time for some outdoor home improvement projects. Take a look at this Spring Checkup list from our friends at Building Moxie. Wood Glue? So Many Choices! In making repairs around the home,do you know which wood glue to use where? Check out this wood glue guide from our friends at This Old House. Planning to build a new deck this year? What you should know before you start from our friends at This Old House. Renovating your bathroom; have you thought about windows? Here are some good ideas from our friends at Reliable Remodelers! Have you ever wanted a tile backsplash in your kitchen, but either couldn’t afford it or didn’t know how to go about doing it yourself? If so, then this may be the solution for you, a faux hand-painted backsplash from our friends at Lowe’s. In the winter, we look for ways to add humidity to our home, but as we head towards the summer months, humidity becomes a problem. This article from our Chicago-West office discusses the benefits of reducing home humidity; signs that your humidity is too high; and steps you can take to reduce humidity in your home. Tip of the Week: A dripping faucet or leaking toilet can waste up to 20 gallons of water a day. That’s why it is imperative that you repair these issues immediately when they are found. Give us a call at ANDY OnCall® to help you with your home repair needs!